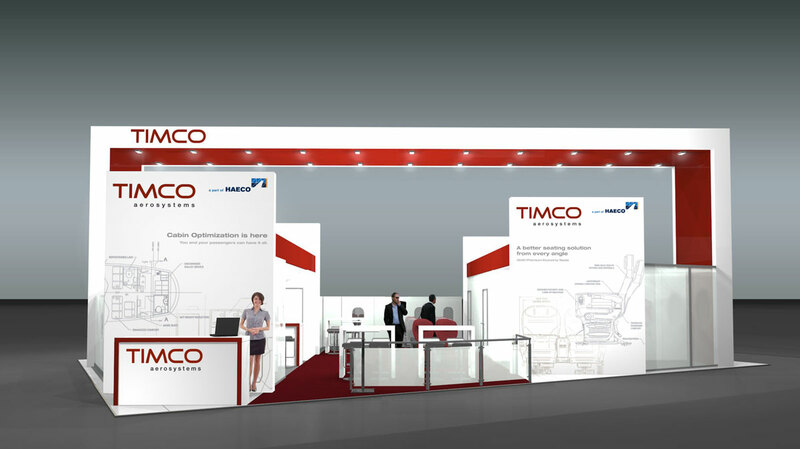 King Group provides extensive trade show services and has extensive experience in maximizing ROI on trade show participation. 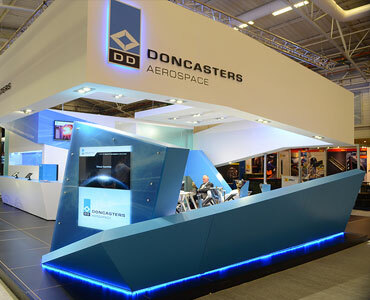 We are adept at working with booth construction companies on behalf of our clients and provide a wide range of trade show services to ensure maximum impact with minimum investment. 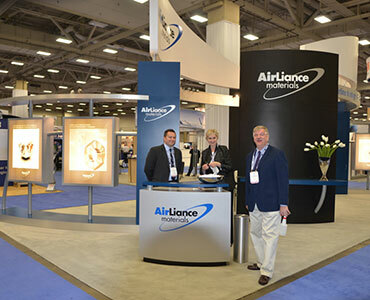 We routinely support and advise our clients on the appropriate scale of participation, the planning of trade show involvement, the development of pre-show promotion materials and on the design of trade show booths and stands of all sizes. 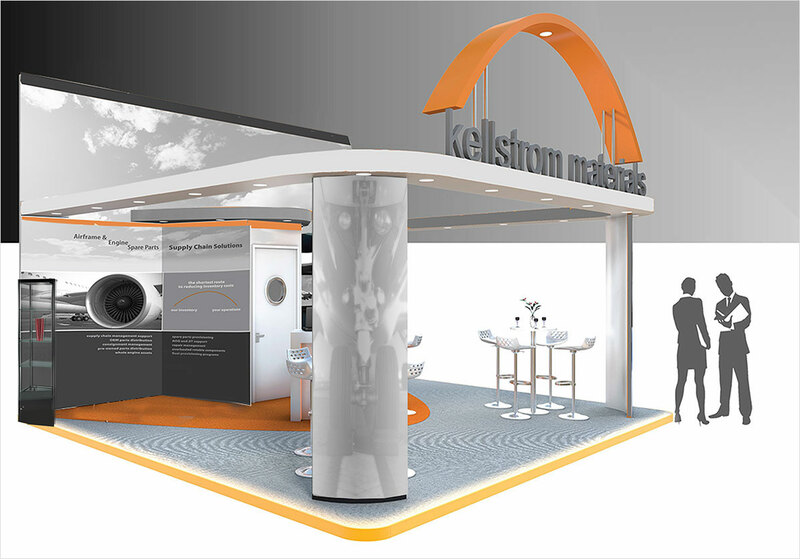 Our trade show services also include the development of product exhibits, exhibit graphics, the development of interactive kiosks as well as extensive pre-show and at-show public relations services.